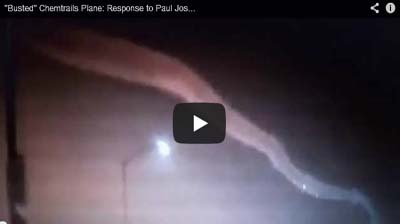 VIDEO: "Busted" Chemtrails Plane: Response to Paul Joseph Watson "Debunked" Claims! 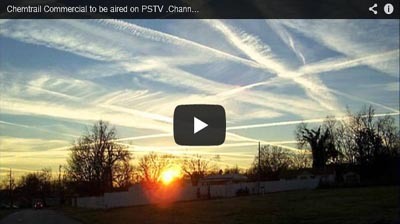 This is the Truth and Art TV official response to Infowar's Paul Joseph Watson's controversial chemtrails plane "debunk" video. 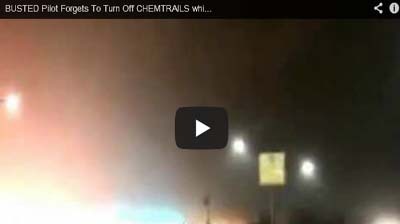 Pilot may have accidentally left chemical spraying device on while landing in the fog! Environmental terrorists busted! 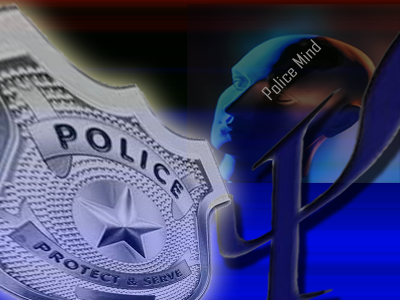 How police are quietly one of the psychological victims of the oppressive police state and emerging new world order. 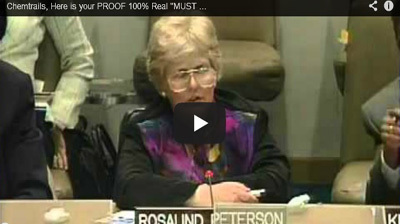 Rosalind Peterson presents urges members of the U.N. to end chemtrails poisoning of our planet! 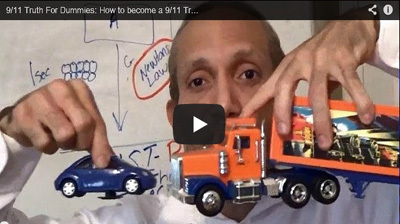 VIDEO: How to become a 9/11 Truther in just a few minutes! 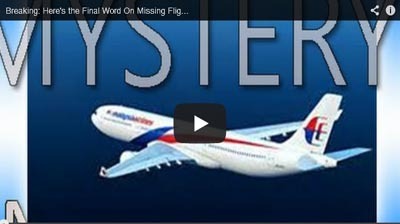 VIDEO: Breaking: Here's the Final Word On Missing Flight MH370! 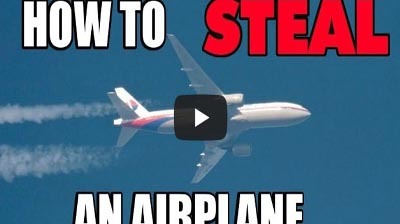 What we know about flight MH370 and why we will likely never know the truth about what happend. 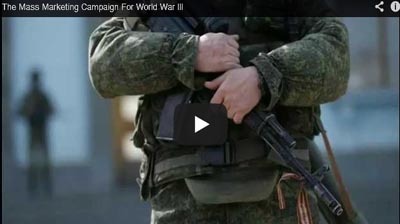 The globalists and politicians are now selling the cold war all over again. Will you fall for this propaganda campaign? 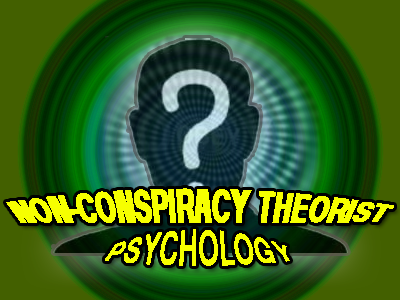 How Agenda 21 is at the center of the Bundy ranch standoff and the push for the new world order. 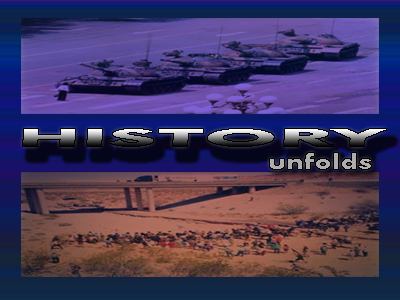 Freedom Chronicles 2014: The Nevada Bundy ranch confrontation told through the eyes of history. 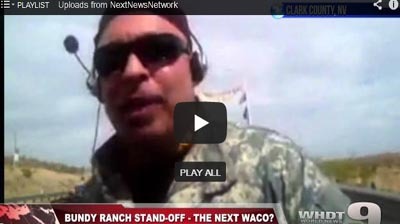 VIDEO: Breaking: "Undeclared Martial Law" in Nevada Ranch! 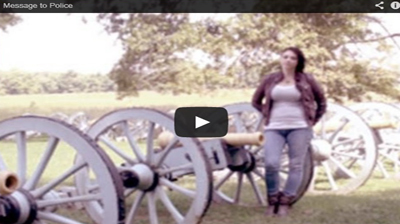 VIDEO: Have you heard of Project Blue Beam? Details exposed. Are you ready? 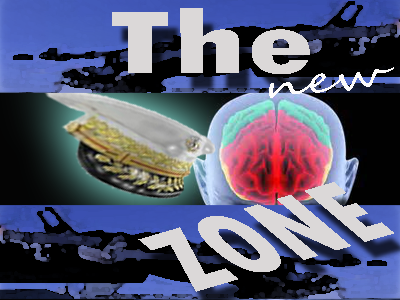 With the Pentagon now fully in control of the narrative, mainstream media has handed over the investigative process to government. Journalism disappeared! 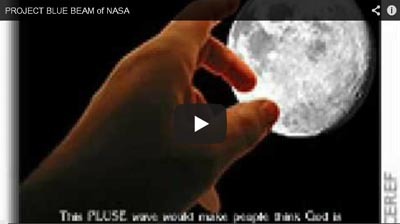 VIDEO: Google reveals how they work with government! Remote controlled planes and government operations, a historic view. 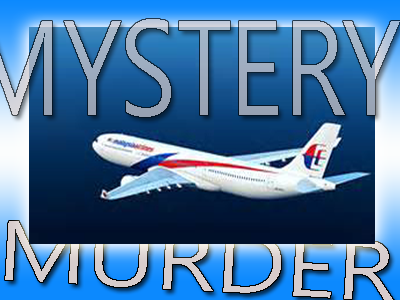 Mystery plane disappearance turning into foul play. Where is new information leading to? 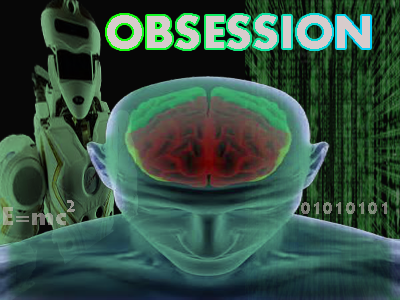 Is humanity in an irreversible path of doom at the hands of our irrational obsession with technology? 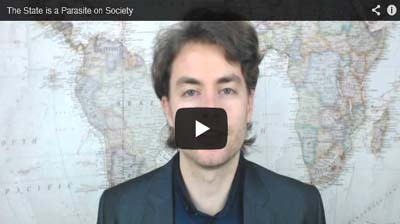 An argument suggesing this small core of online voices follow the usual pattern of paid opposition to mass awakening. 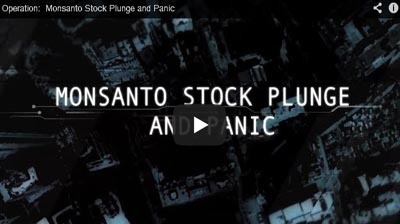 A Truth and Art TV exclusive music video bringing attention to the alarming chain of Executive orders we've seen in the last few years and its historic implications. 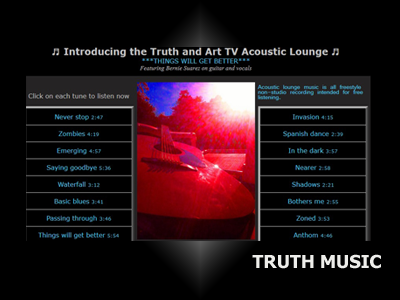 The Truth and Art TV Freedom Chronicles continues. 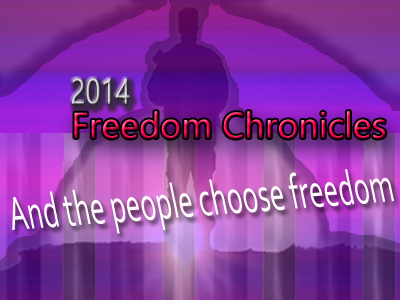 Told from a historic perspective, these freedom chronicles gaze into truths about who we are and where we are heading. Are you being eaten alive? How the state is the ultimate parasite on humanity. 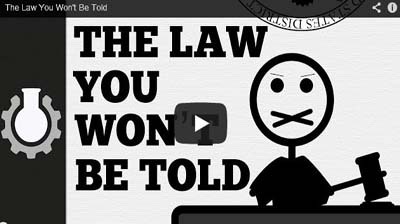 Jury Nullification explained and why the control system doesn't want you to know about it. Illustrating how only Barack Obama can sell unconstitutional illegal mass surveillance to the American public. 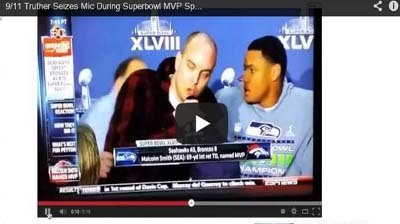 VIDEO: 9/11 Truth Crashes Superbowl Post Game Interview! 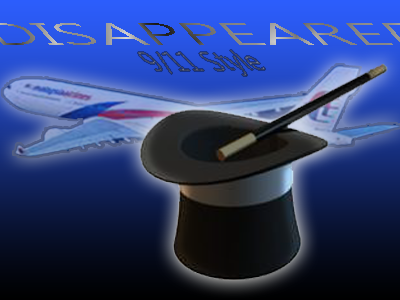 We all know 9/11 Truth is forever! Watch concerned citizen slam truth into the middle of Superbowl post game! 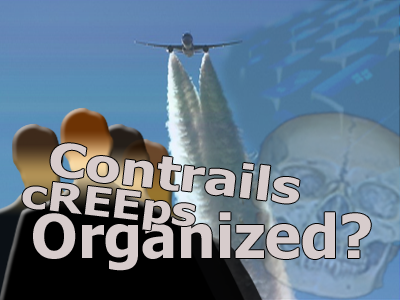 What appears to be the primary strategy for rolling out chemtrails to the general public? 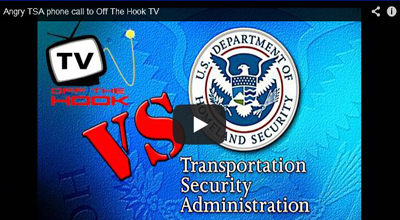 VIDEO: TSA Agent Makes Threatening Call to Citizen Defending TSA's Rights! Confused TSA agent pulls gestapo style threat on American citizen! 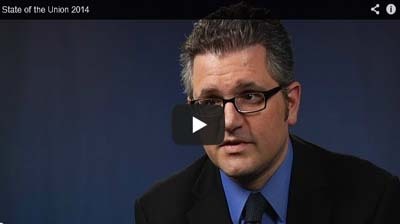 Implies citizens don't have right to criticize TSA! 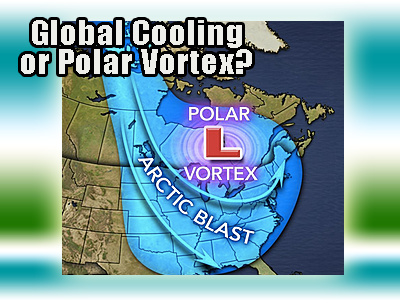 Completely denying that we are possibly in catastrophic global cooling, instead mainstream media all came out with a new explanation of global cold temperatures. 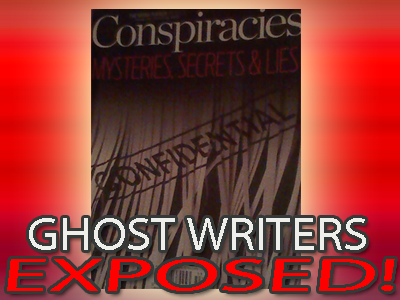 "Polar Vortex"
New 'Conspiracies' magazine author and writer proves to be ghost writer. Unaccountable writers are latest tactic in information war. The process of buying coffee used nicely to illustrate how Obamacare works. An open message to all police officers urging them to do what is right not what is legal. 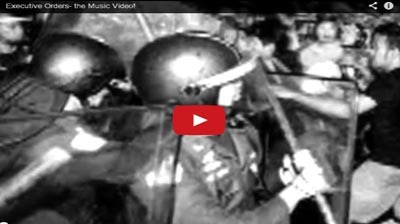 The role of police in the history of tyranny revisited. Taking action is a mindset which resembles the state of mind of a warrior. 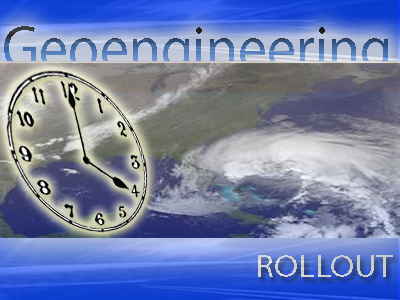 2014 and humanity's quest for solutions.